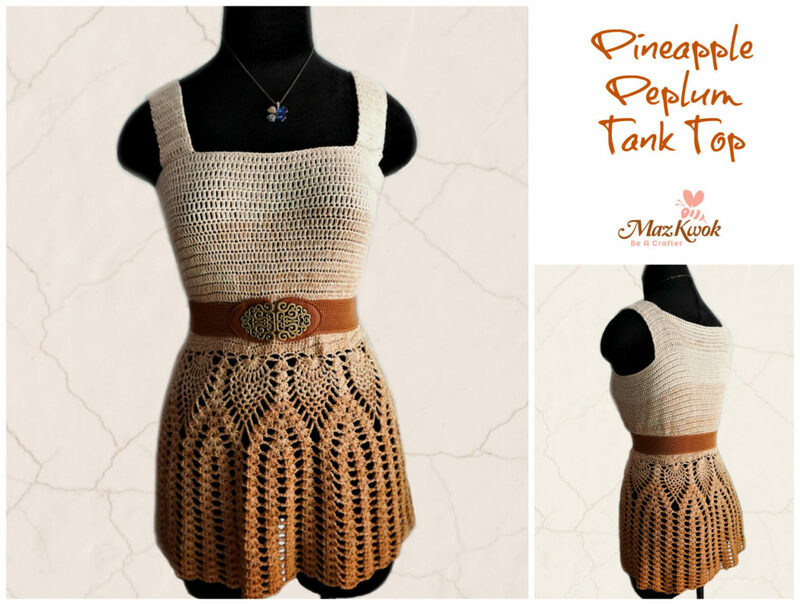 I’ve been thinking of a quick and fun crochet project as a cute gift. Guess nothing says summer like a sunflower coaster with its’ vivid colors. Just a few modifications, you would have a lovely flower applique or embellishment, too. 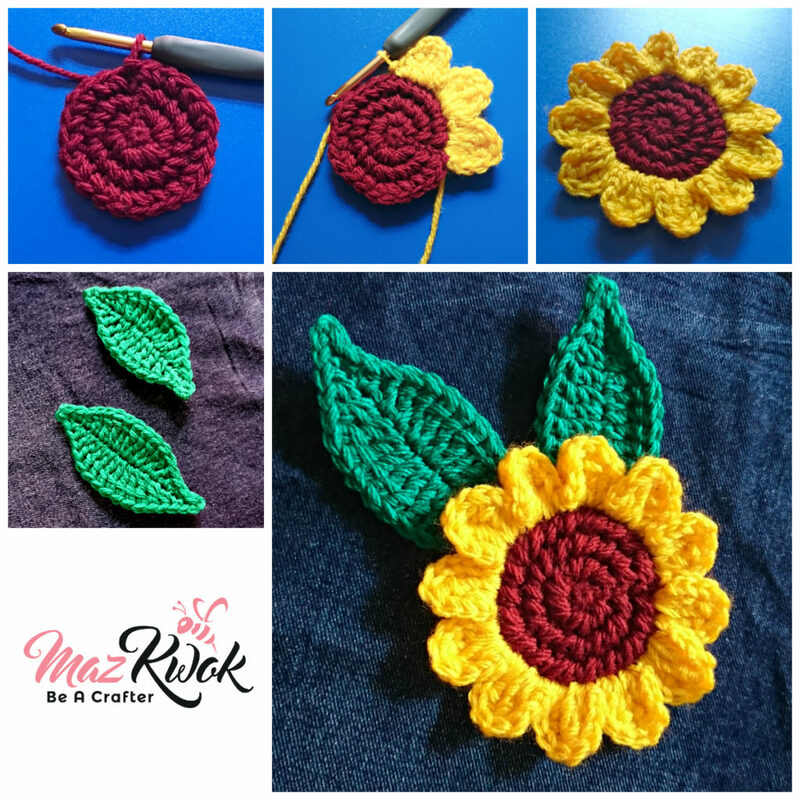 Note: You can use any hook size for this crochet Summer sunflower pattern, just choose a yarn type that matches. Insert hook into indicated stitch, yarn over and draw through one loop, you’ll have 2 loops on hook. Yarn over again and insert the hook back into the same stitch. Yarn over draw another loop through the stitch, you’ll have 4 loops on hook. Yarn over and draw through 4 loops at one time. R1: make a magic ring ( adjustable loop ), crochet 6 sc into ring, total 6 sts, sl into 1st st to join. R2: ( 2 double sc tog in each st ) x 6 times around, total 12 sts, sl into 1st st to join. R3: ( double sc, 2 double sc tog in next st ) x 6 times around, total 18 sts, sl into 1st st to join. R4: ( 2 double sc tog, double sc in each of next 2 sts ) x 6 times around, total 24 sts, sl into 1st st to join. Insert hook and join yarn into the 1st stitch of R5 of the pistil part. Ch14, sl into 2nd ch from hook, sc in next ch, hdc in next ch, dc in next ch, tr in next ch, ( 2 tr tog in next ch ) x 3 times across, tr in next ch, dc in next ch, hdc in next ch, sc in next ch, sl in last ch, ch1.